The Start Up course begins on Monday 14th January. This is for anyone who is new to Moorlands and would like to find out what it means to partner with us, or any partner who hasn't done the course for five years. It's a five week course, each Monday from 7.30 to 9.30 at High Street. It covers what we believe as a church as well as training on discipleship and speaking about Jesus. Please let Becca Holden know if you plan to attend this time round. Starting Sunday the 14th January, we will be starting a new sermon series in the book of Ephesians called ‘The Masterplan’. We will be working our way through the first 4 chapters of the book and spend 2 additional weeks digging deeper into what Ephesians says about God’s Spirit and plan. All three of these books should expand your view of the importance of the local church, God’s intention for His people in church and practically equip you in your role as a member of a local church. They are all available on the book stall and are widely available online. 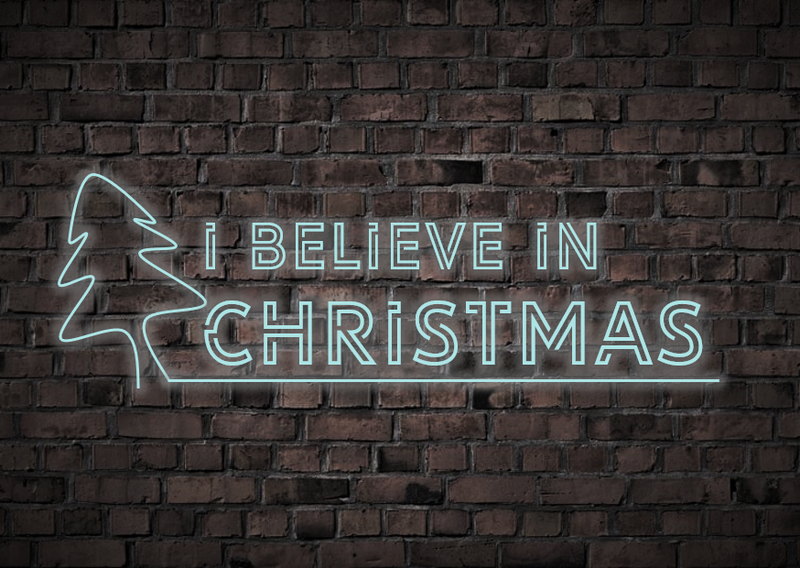 This Christmas we are in Matthew’s Gospel looking at how Jesus fulfils God’s promises made in the Old Testament. 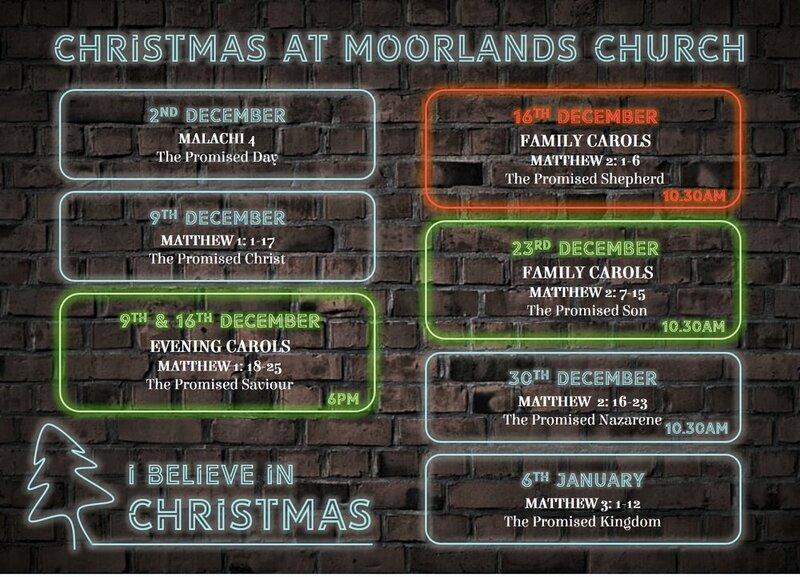 The series will be running throughout December, including all three of our carol services (9th, 16th, 23rd). Join us on Sunday 2nd of December at 4pm at the Ripley 6th Form Centre to pray as a whole church family. This prayer tea we will be praying for Kingdom growth, especially in regards to Christmas and the Building for Growth project. It is a privilege to pray as a church family so please do commit to coming along if you are a Partner of our church. If you are not able to be there on this occasion, please let Becca Holden know as soon as possible. Parenting Course is an evening to equip Christian parents to live out God’s purposes for raising children in knowledge of the Lord for God’s glory. The course is for current parents, perspective parents or people who are interested in parenting. We will be looking at the Biblical basis for parenting, along with some practical outworking of discipline and discipleship. It is a two week course on Monday 19th and 26th November, High Street, 8pm. If you would like to attend or would just like more information, then please contact Becca Holden. Join us on Sunday 4th of November at 4pm at the High Street Site to pray as a whole church family. This will be a special prayer tea as we will be updated of the progress on our new building, and pray in light of that. There will also be a 0-7s creche. Life groups are a chance to explore what Jesus claims about life for yourself. It's a chance to chat, ask questions, and open up the Bible together. The course consists of a total of 3 sessions, each lasting around an hour. If you or someone you know would be interested then please do come along on Wednesday 24th October, Furness Bar, 12:30pm. If you would like to attend or would just like more information then please contact Gareth Watts. Friday 19th October, we'll be hosting a classic pub quiz at the Gregson centre. This is an event for all growth group members, do be inviting friends, neighbours, colleagues and anyone else you like for a fun evening of brain teasing and trivia, including a talk and a deliboard. 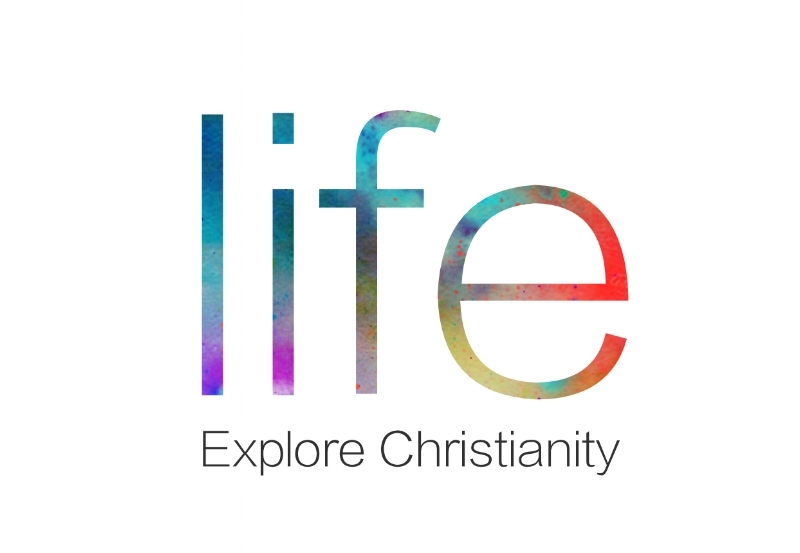 Life Group: Thursday 11th October, 93 Barton Road, 7:30pm. Women's life group with a creche for small children: Thursday 11th October, High Street, 9:30am. If you would like to attend or would just like more information then please contact Nathan Weston.